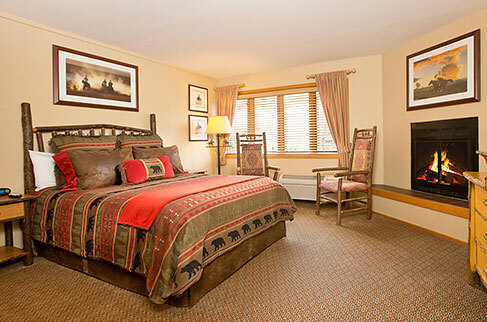 Located just a few blocks from the iconic Town Square, Jackson Hole Lodge is Jackson's longest continuously operating hotel. An intimate and economical option in the heart of downtown Jackson, the lodge surprises and delights with special touches, including free firewood for their in-room wood-burning fireplaces, complimentary coffee and hot chocolate, and a stunning new outdoor whirlpool and cozy firepit overlooking the Tetons, perfect for winding down with handcrafted IPA from Jackson's own Snake River Brewery. 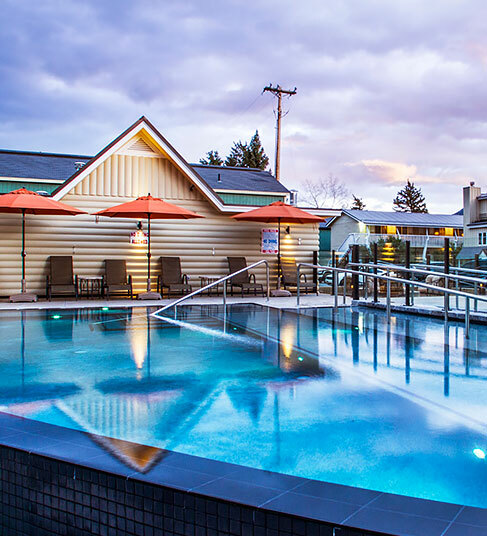 From this rustic-inspired hideaway, you can easily explore the bustling Town Square, Yellowstone National Park and the spectacular Grand Teton and Grand Targhee Mountains, or relax in the outdoor pool and spa overlooking Wyoming's natural wonders.